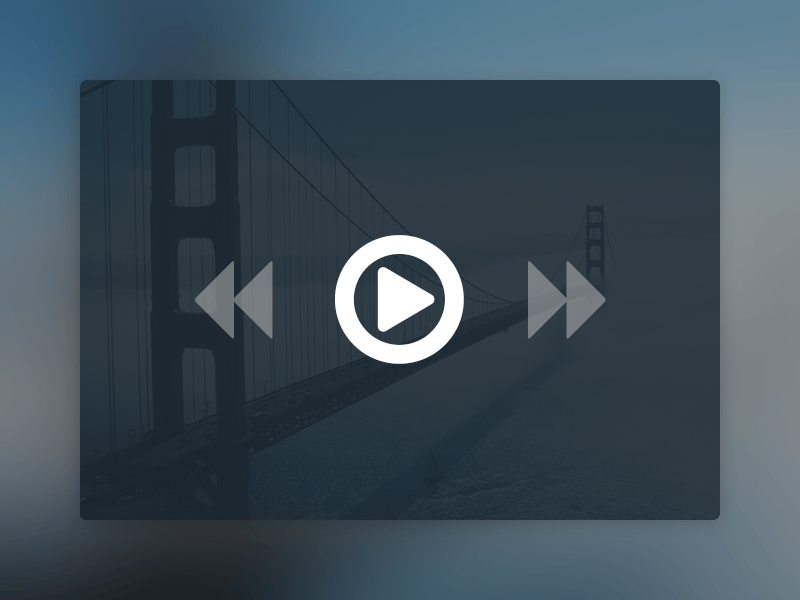 This post showcases a nicely designed and elegant minimal video player UI Kit. The UI Kit comes as an PSD and really is a refreshing treat. This freebie has been designed and released by Inspirational Pixels.